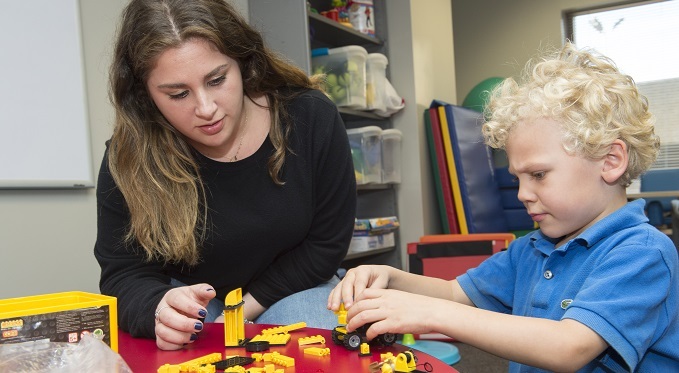 The Doctor of Occupational Therapy (OTD) Program prepares students to become occupational therapists. 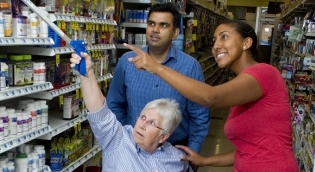 The program is designed to develop the next generation of doctorally trained occupational therapists who will be able to rigorously implement evidence-based practice, understand care delivery models, and meet the future occupational needs of society. 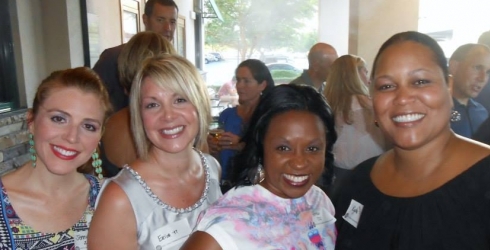 Students will develop the skills needed to assume leadership roles within health, education, and wellness systems. The OTD curriculum includes course content and learning activities that prepare students beyond the generalist level of an occupational therapist in practice skills, research skills, administration, professional development, leadership, advocacy and theory. 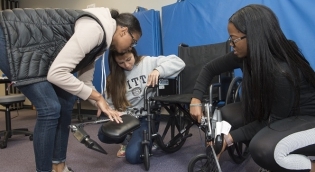 Pitt's OT program is currently ranked 4th in the nation based on the most recent surveys of Best Graduate Schools by U.S. News & World Report. Aside from being highly ranked, here are some other reasons to study Occupational Therapy at Pitt! Learn more about the structure of Pitt's three-year OTD program. Students must have a Bachelor's degree to apply to the OTD program. View a list of OTD admission requirements, application instructions and information about the review process. Please join us for us for one of our Doctor of Occupational Therapy (OTD) Information Sessions. View the complete list of upcoming sessions. Review the OTD three-year program curriculum and plan of study - an integration of didactic and fieldwork experience. View detailed information on the OTD fieldwork requirements where students gain valuable hands-on experiences. 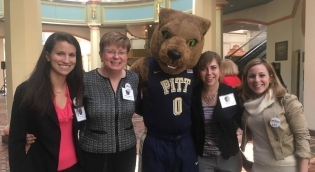 The Pitt OT Department has a long tradition of producing excellent program outcomes. The OTD Program has applied for accreditation and has been granted Candidacy Status by the Accreditation Council for Occupational Therapy Education (ACOTE) of the American Occupational Therapy Association (AOTA), located at 4720 Montgomery Lane, Suite 200, Bethesda, MD 20814-3449. ACOTE's telephone number c/o AOTA is 301-652-AOTA and its Web address is www.acoteonline.org. For additional information regarding the OTD Program's accreditation status and projected timeline visit www.shrs.pitt.edu/otd/about. 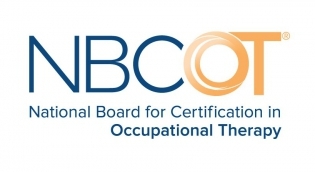 The National Board for Certification in Occupational Therapy (NBCOT) program results can be found online at NBCOT. 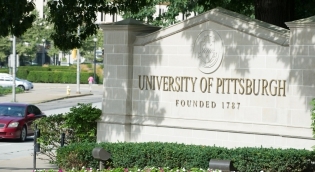 To locate University of Pittsburgh program results, search for Pennsylvania, then OT Masters-Level Programs and choose a year. Note: NBCOT results for the OTD Program will be available upon graduation of the first class of students in 2020. Ranked OT program in the U.S.